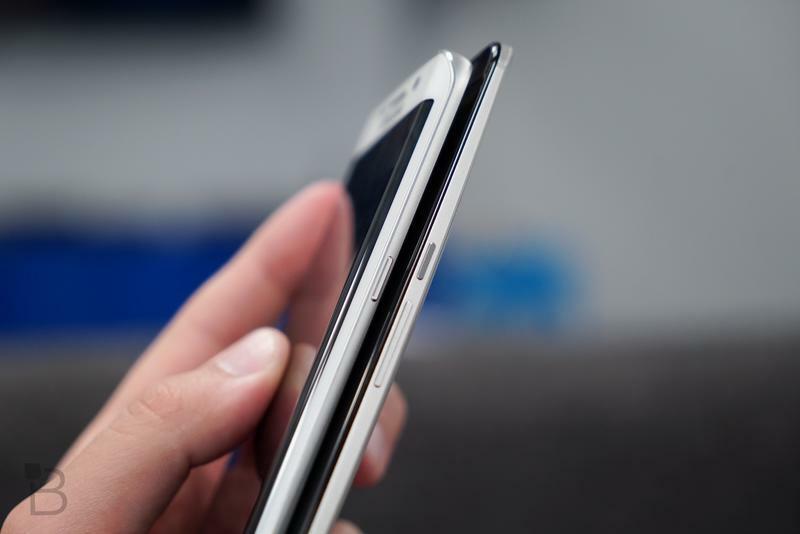 How keen are you on the Galaxy S6 Edge’s curved display? If that’s something you need in your life, then your mind is pretty much made up about whether or not you’ll buy the device. But while Samsung’s new device is the current belle of the ball, there are still some other very good Android phones on the market. 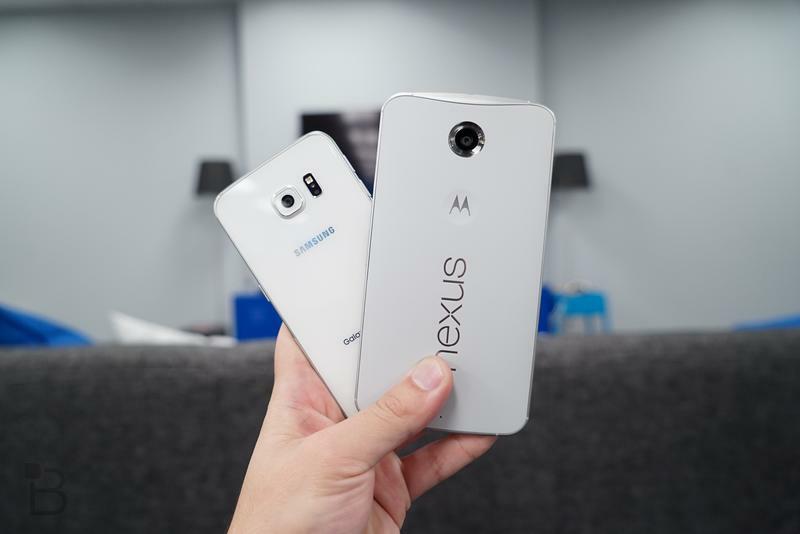 Among them is the humungous Nexus 6. You haven’t forgotten about that device, have you? 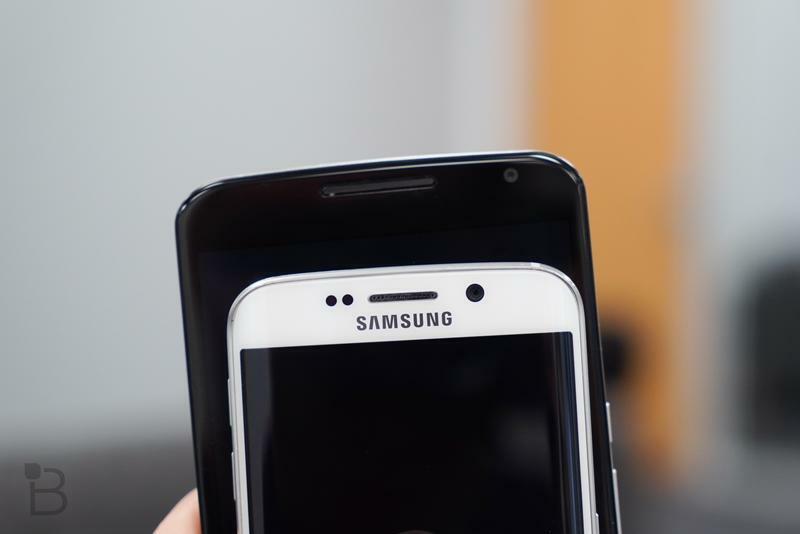 Samsung’s propensity to slather Android in software makeup has been well documented, and while the Galaxy S6 Edge comes with plenty of bloat, TouchWiz has been dialed back considerably in its newest iteration, which is a big deal. It still isn’t the prettiest skin on the market, but it’s an improvement, and in some instances it’s better than stock Android. On that note, the Nexus 6 offers Android exactly how Google intended, which is to say without any fluff or unnecessary additions. 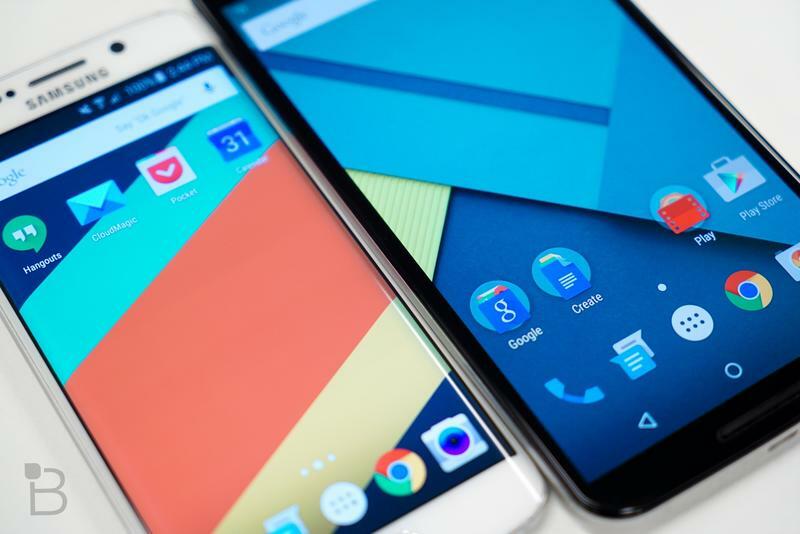 To that end, it receives the newest and latest updates, while a lot of big flagships usually take months to receive the latest version of Android. 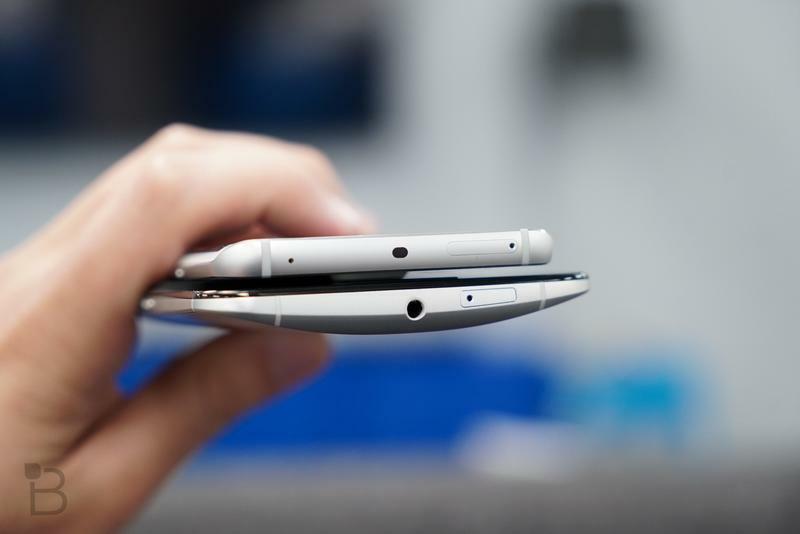 But it isn’t just software that sets these two devices apart; design is another big factor—literally. 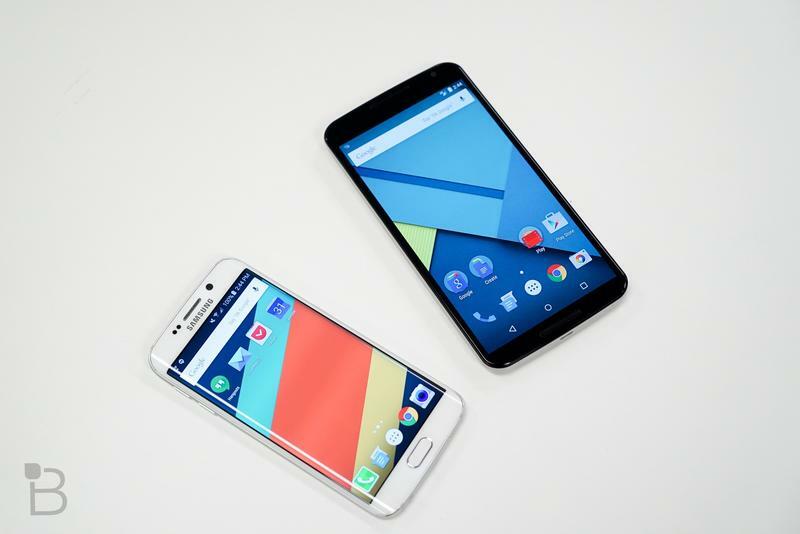 The Nexus 6 is a huge monster that, frankly, is too unwieldy for my tastes. For someone like Jon, who has larger hands, it’s a good size—and there are benefits to the larger screen. 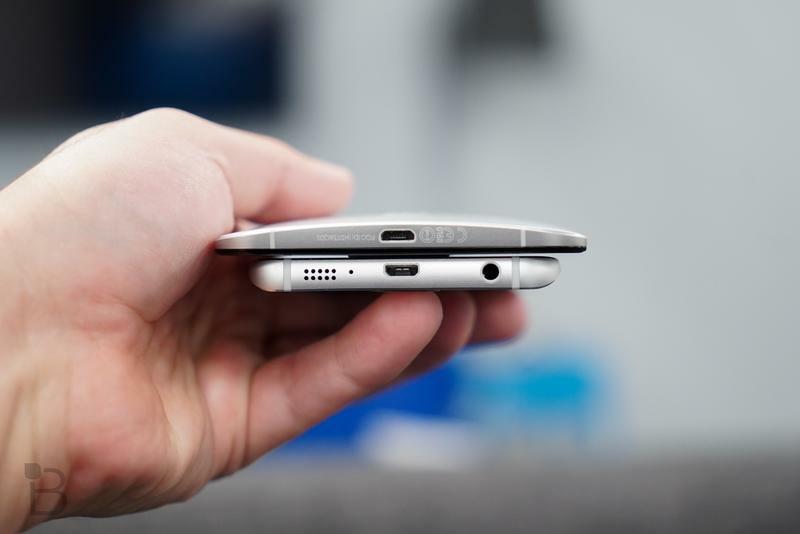 The S6 Edge, on the other hand, sports a more manageable size that’ll please fans of both big and small phones. For me, it’s in that Goldilocks Zone in terms of size, but I feel like that’s creeping up toward larger sizes as the years go on. It’s not just size that separates the design. 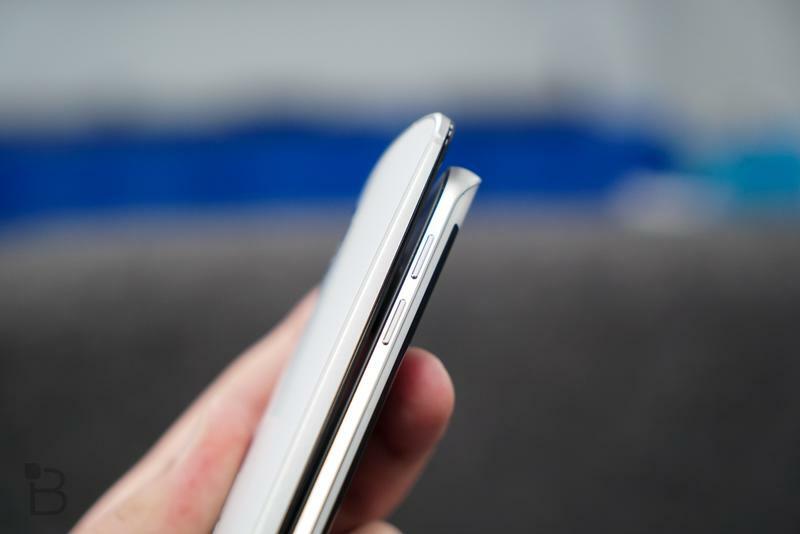 While both utilize aluminum, the Nexus 6 uses a soft-touch rear shell, while the S6 Edge has a flat piece of glass—both are fingerprint magnets, so it’s a wash there. 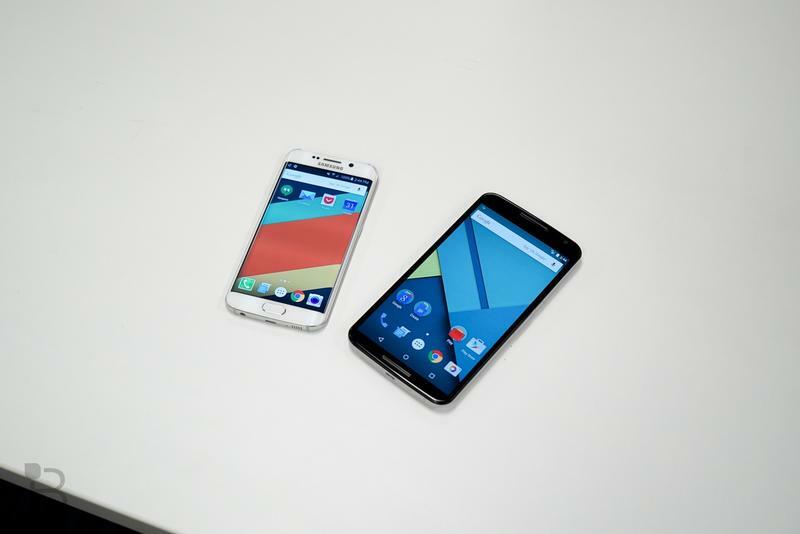 These two devices differ in a number of other ways, which Jon goes over in the video above. 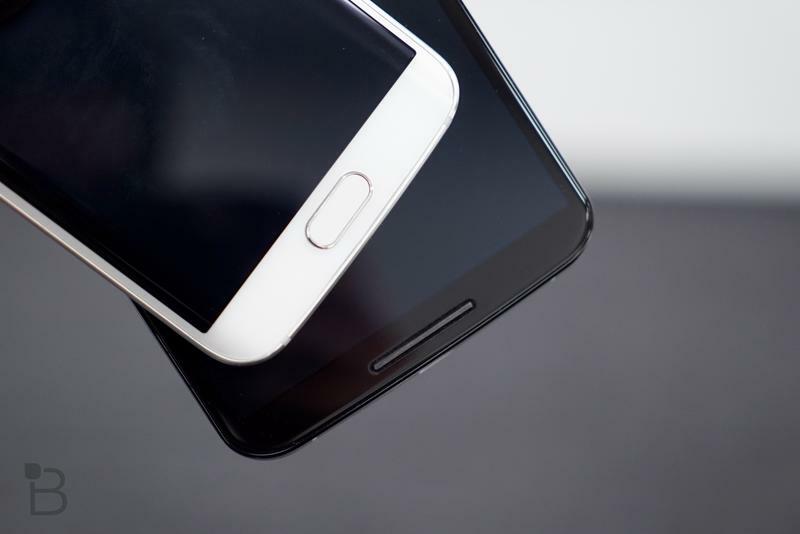 The Galaxy S6 Edge is one of the more unique smartphones we’ve seen in a long time, while the Nexus 6 is a safer bet that combines sleek style and a vanilla version of Android. For a lot of people, that’s more than enough. If you’re on the fence, maybe Jon’s assessment will help you decide.